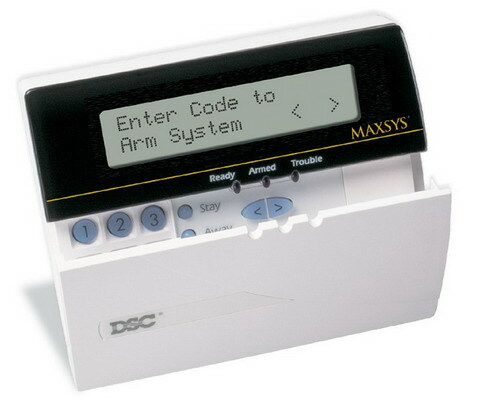 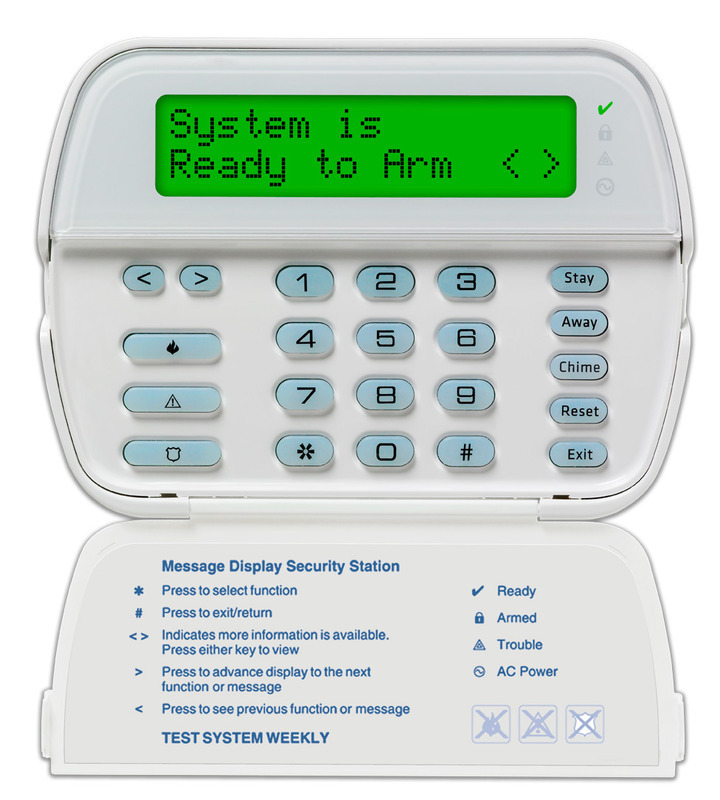 Today we’ll show you how to enable and disable the chime function on keypads for the DSC Maxsys and Power Series Control Panels. A “chime” is the “beep” you hear on whenever specific door are opened or closed. 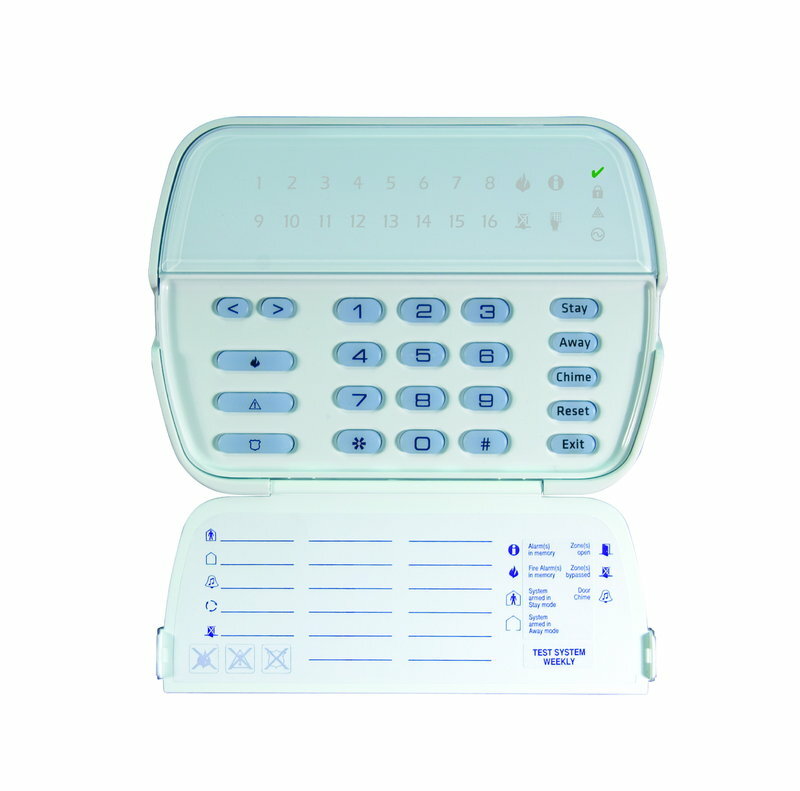 This will enable and disable the chime function on the keypad.